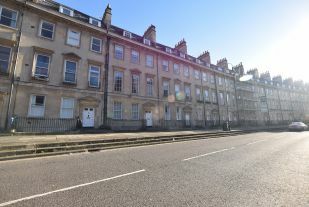 Superb attractive two bedroom apartment within a Georgian townhouse overlooking the Holbourne museum to the front and Henrietta Park to the back. 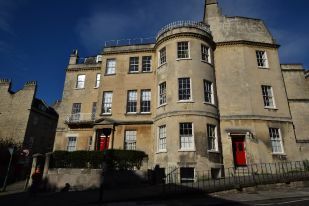 A deceptively spacious TWO/THREE bedroom maisonette occupying the upper two floors of a handsome bay-fronted Victorian building located in Oldfield Park less than a mile from Bath Spa train station. ACCEPTS PETS. You enter the apartment located on the first floor of this Georgian townhouse building. There is a telephone entry system which gives access to the building and the apartment. 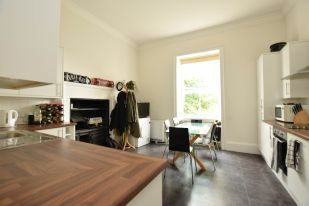 With views like these would you ever leave the flat? 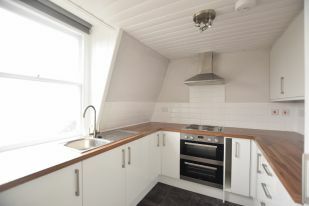 We have an ideal first time property for a single professional or couple in a Grade I listed Georgian townhouse a short level walk from the heart of the city. 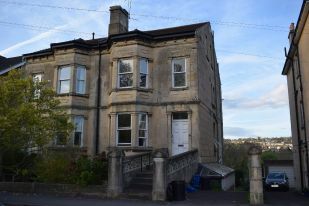 One bedroom second floor Georgian apartment, enjoying a prime position on the lower Lansdown slopes, within ten minutes walk from the City centre.